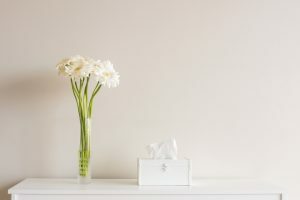 Can You Reduce Spring Allergies in Your Home? You might be able to get measurable relief from spring allergies by getting your central air conditioner ready for summer early. This appliance collects and distributes a lot of particles that contribute to seasonal and year-round allergies. Thorough cleaning and upgraded air filters can bring welcome relief to everyone in your home. Changing the air filter more often cuts down on airborne particulates and upgrading the filters you use also helps a good deal. Higher quality filters are denser and keep more particles from circulating throughout your home’s air. 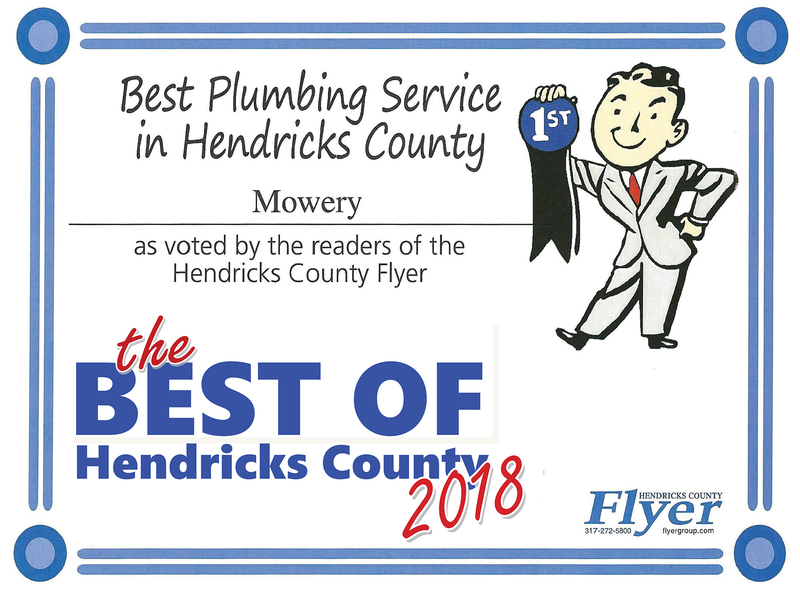 Look for pleated filters with a “better or best” rating. Sometimes the manufacturers indicate the minimum efficiency reporting value (MERV) rating on the filter. Anything over 8 will hold most pollen and mold spores. Before upgrading, check with the owner’s manual or your HVAC technician to verify the filter is suitable to use with your system. A professional HVAC technician should inspect, clean and adjust your air conditioner once every season. 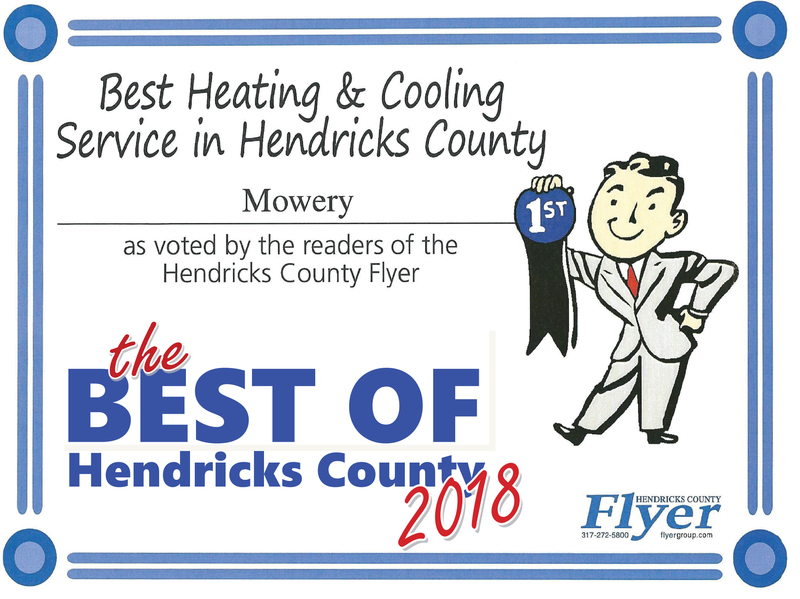 The cleaning removes all the dust and pollen particles from the blower compartment or air handler, including the evaporator coil. This coil houses the cold refrigerant that absorbs the house’s heat and circulates it in the condensing coil outside to cool it. 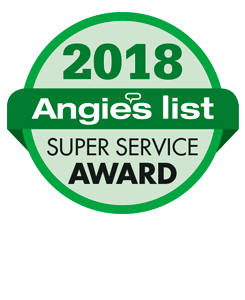 The technician will remove any contaminants from the coil that not only helps reduce spring allergies but also increases its energy efficiency. If your ductwork shows signs of excessive dust and contamination, they might need cleaning. This is not a job for the do-it-yourselfer since it takes special equipment to reach them and skill to clean them. 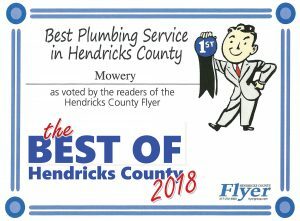 Ducts, especially if there are leaks, might be home to mold, insects and vermin as well as years worth of dust and dirt. Each of these approaches will minimize spring allergies and ready your air conditioner for the summer cooling season. 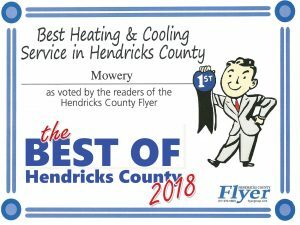 To learn more, contact Mowery Heating, Cooling and Plumbing, serving homeowners in the greater Indianapolis area.